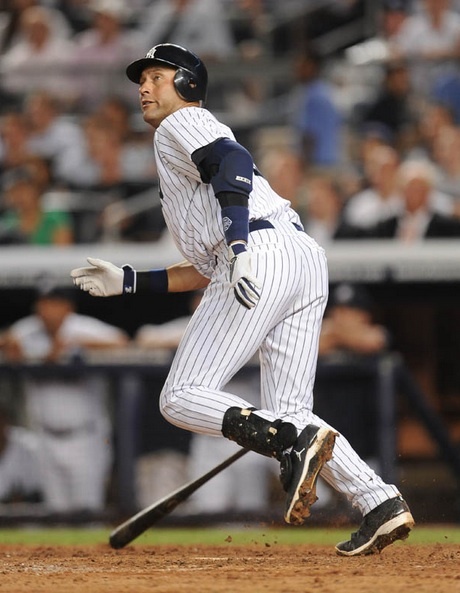 Few players in modern sports have been as popular or marketable as Derek Jeter. 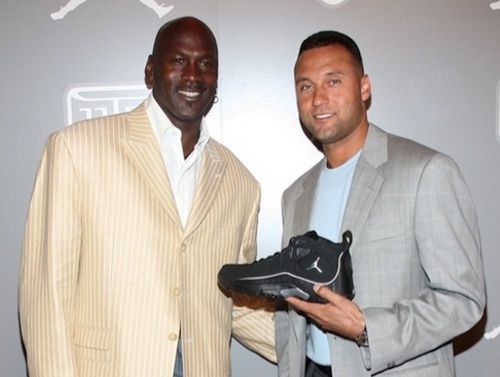 It is only fitting that the Jordan brand identified that talent, supposedly decided by Michael Jordan himself, and signed Jeter to a shoe contract. 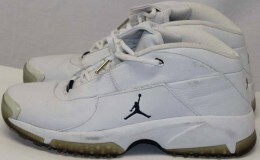 The Jordan Jeter line is one of the most recognizable baseball shoe lines in history and has built a strong following among collectors. 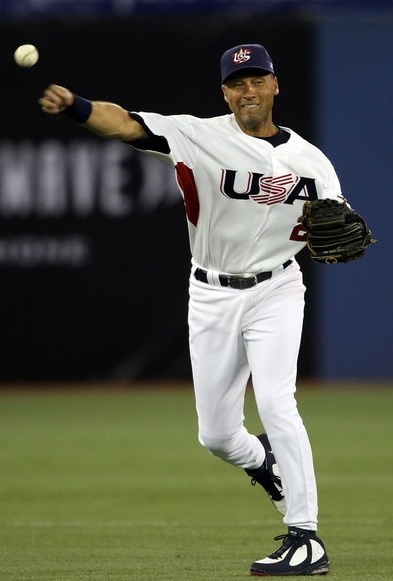 Now synonymous with Jordan and Nike, Derek Jeter originally had a deal with Fila in the late-nineties. 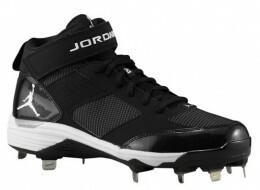 Jordan Brand made him the first baseball endorser for the company and he is now the longest-tenured signature athlete for the sneaker giant, outside of Michael Jordan. 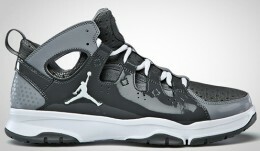 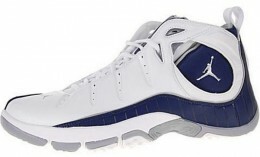 Beginning in 2002, Jordan began producing the signature shoe for Derek Jeter and that number now includes 13 editions. 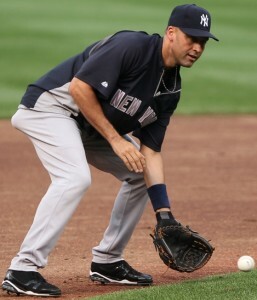 Although Derek Jeter wears cleats on the field, all versions were issued as trainers as well. 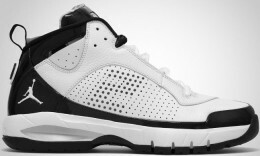 This gives consumers the chance to enjoy the shoes in a casual setting, instead of being limited solely to the baseball diamond. 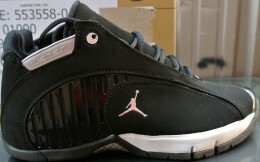 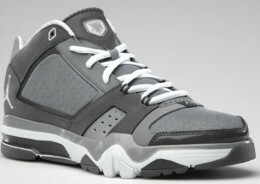 In addition to the main releases, plenty of limited edition versions and colorways have also been produced. 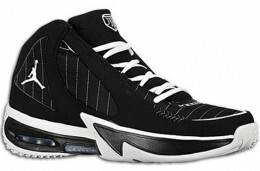 Two of the last Jeter-themed releases coincided with the RE2PECT Collection created to honor his final season. 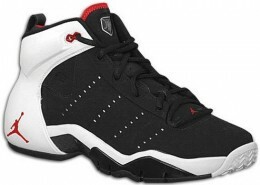 Check out each edition of the shoe below, including the model, year of usage and shoe image. 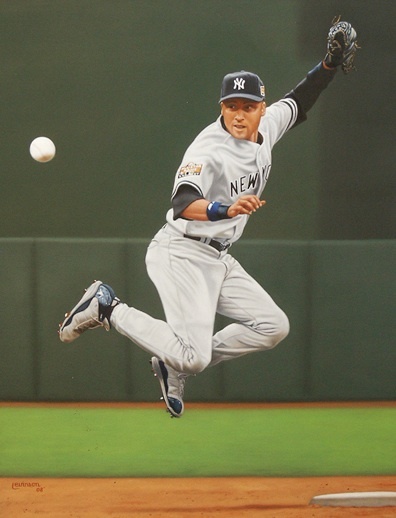 Also, when available, we included an image of Derek Jeter wearing the shoe. 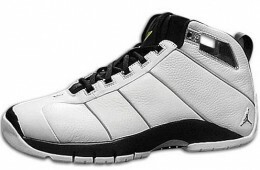 Click on the specific model listing to shop for shoes on eBay. 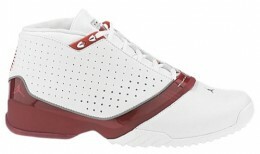 He pair of baseketball shoes with the Jumpman logo must be expensive.